Love this article from Marketo exploring why influencer marketing has triggered a redirection of marketing spend into a more #H2H (human to human) approach. However, the problem I've always had with influencer marketing is the transactional element. Paying for influencer endorsement just doesn't feel credible (or ethical) to me. People trust people and unless influencers are transparent about their endorsements (which they haven't been recently) it can break that trust. Micro influencers are fast becoming the hidden gem in all this talk of influencer marketing. These are people with 10K - 100K followers who have a more loyal and relevant following that some of the more popular influencers. According to HelloSociety, micro-influencers have a 60% higher campaign engagement rate than macro-influencers. In most cases, the engagement rate for influencers peaks at a couple of thousand and then starts to stagnate. What I'm more interested in is how you facilitate the relationships between employees and influencers. How you first identify your micro-influencers and how you then identify your employee influencers. Quick shout-out to Onalytica regarding this - they help bringing employee advocacy and influencer marketing together. Creating a people led approach to influencer marketing rather than a transactional approach. Why should you work with micro-influencers? In one sentence: micro-influencers have followers that are actually interested in the product or service that you are selling. 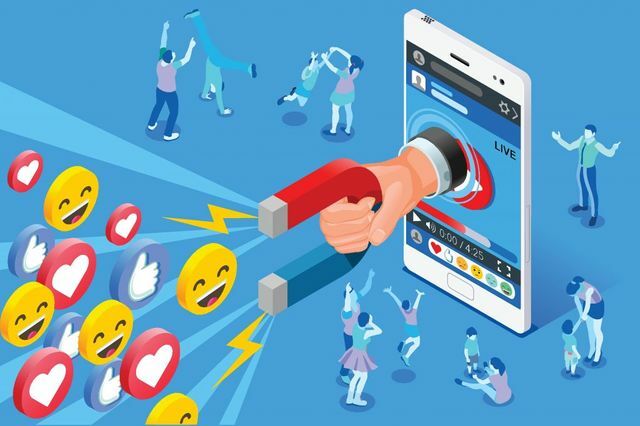 By comparison, macro-influencers with huge followings have followers from all domains and niches, lowering the chance of you reaching the audience that is relevant to your product. The main reason for this is that micro-influencers are simply more authentic. This is because they have genuine interactions with their followers, have a good knowledge of their niche, and are known to be less commercial.